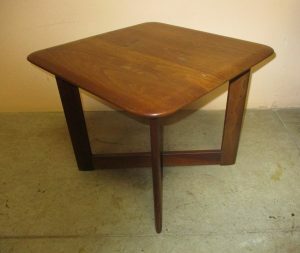 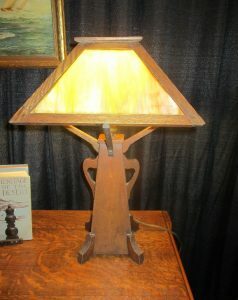 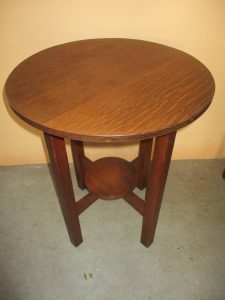 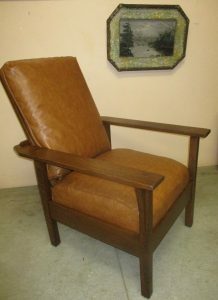 Phil Taylor Antiques offers period furniture in Mission Oak and the Arts & Crafts Style. 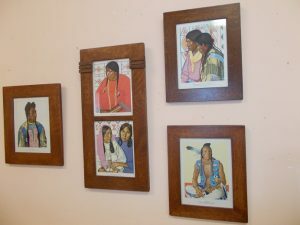 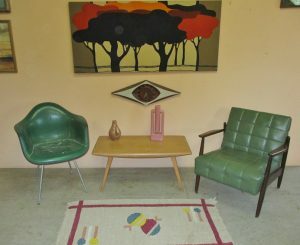 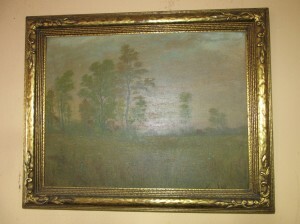 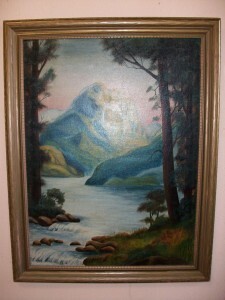 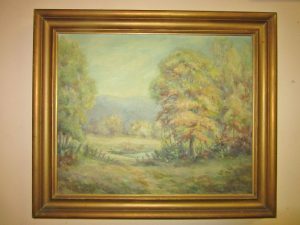 We also sell vintage paintings, prints and lighting. 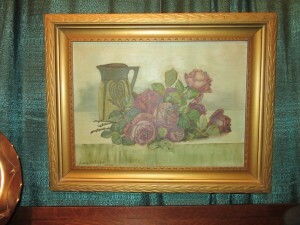 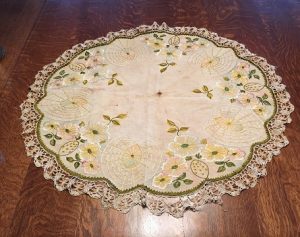 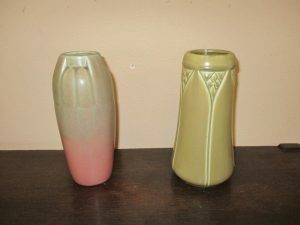 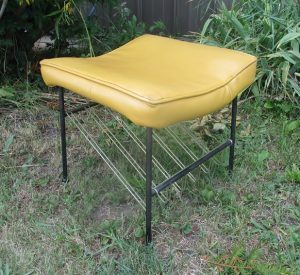 Click on each photo for price, description and dimensions. 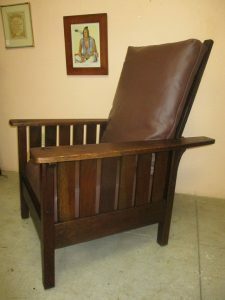 The shop is open by chance or appointment, and we suggest you contact us ahead of your visit. 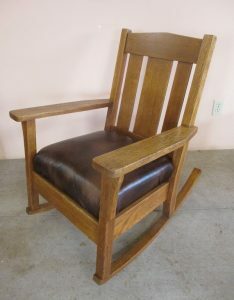 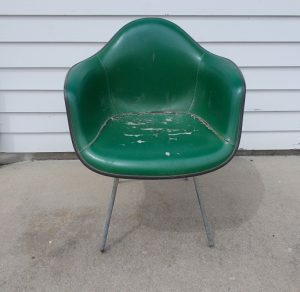 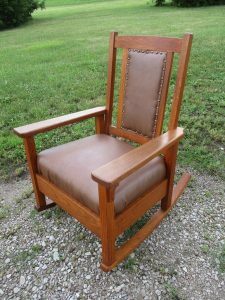 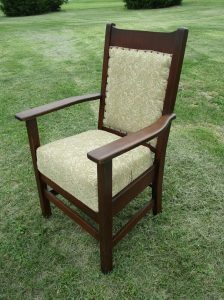 Mission Oak Arm Chair signed Cochran Chair Co., Aurora, IN.